HBO is developing a half-hour, sci-fi series based on Adam Silvera's novel, They Both Die at the End, per The Hollywood Reporter. 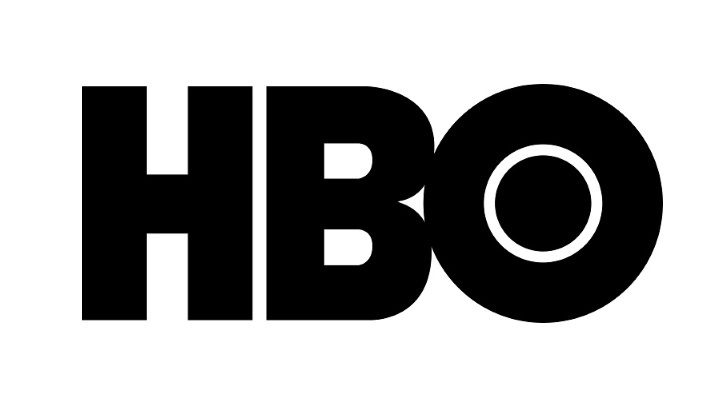 The project hails from Chris Kelly (The Other Two), J.J. Abrams' Bad Robot (Castle Rock, Westworld), Ben Stephenson, Rachel Rusch, and Warner Bros. TV. Kelly will pen the script. 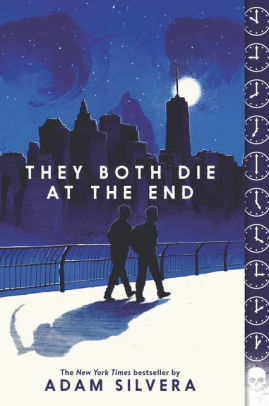 They Both Die at the End is set in the near-future where everyone receives a bureaucratic phone call notifying them at the start of their last day on Earth, They Both Die at the End follows a seemingly disparate group of people as they live their scary, funny, weird, hopeful, romantic, and unexpected final hours, all connected through the two teenage boys at the heart of the New York Times best-selling novel on which it is based. Below is the synopsis of the novel per Goodreads.